Honks 10am 1st Fab – Wazza Brad(12) | Thomas Takes On…. great pics but I have to say this one left me feeling anxious just looking at it! It’d be my worse nightmare! Hahaha! Thanks Mike! 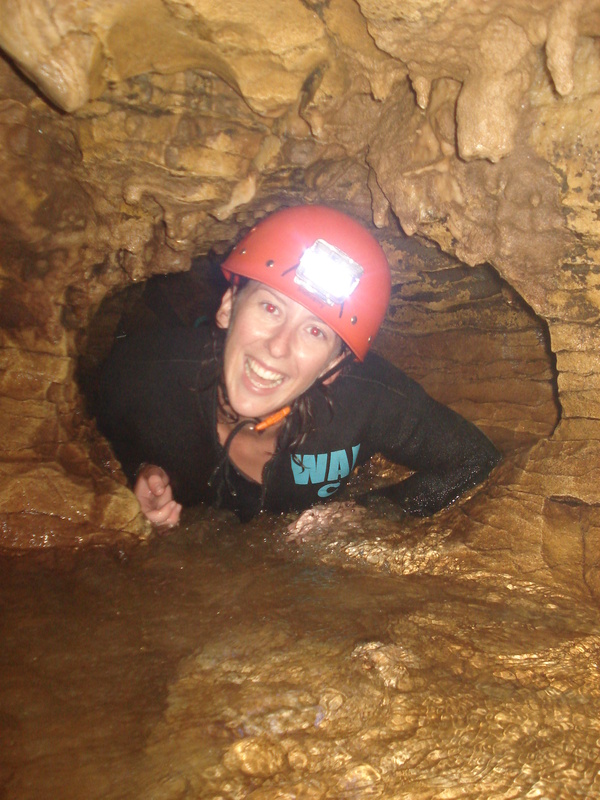 I am not the biggest fan of the tight squeeze through small tunnels in caves but I force myself to do it anyway! This one wasn’t too bad! 🙂 Thanks for the add! I look forward to reading some of your blog!